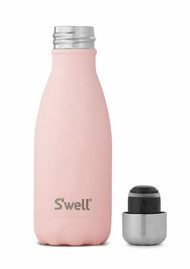 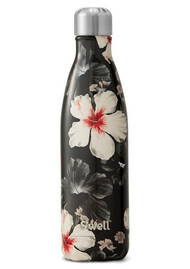 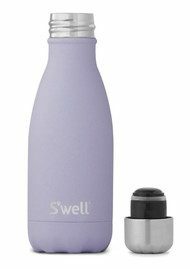 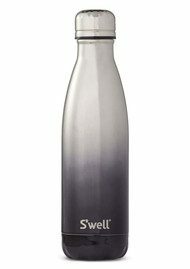 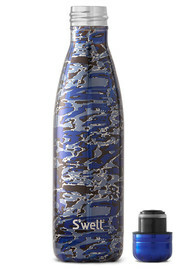 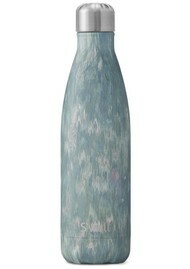 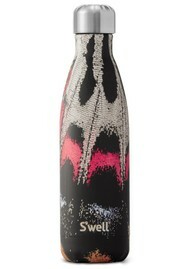 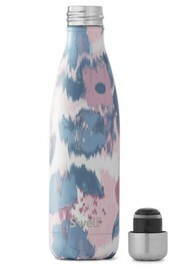 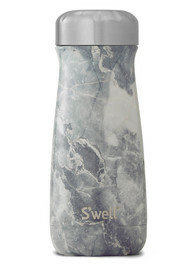 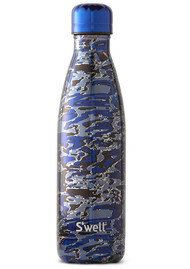 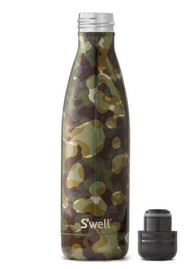 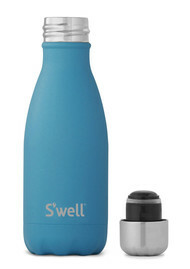 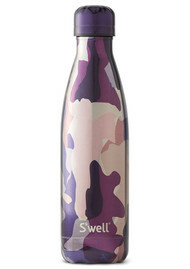 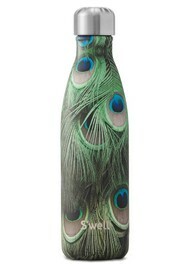 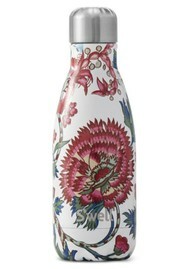 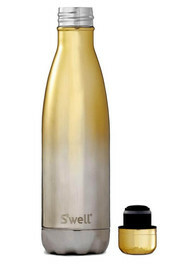 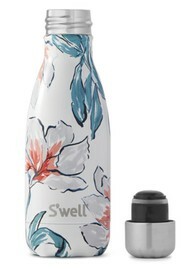 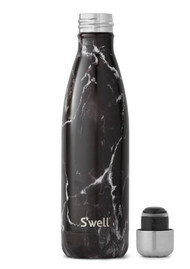 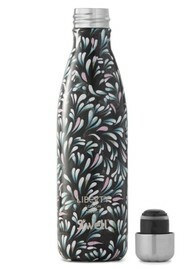 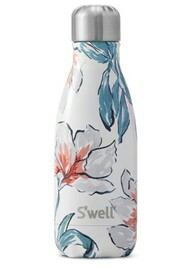 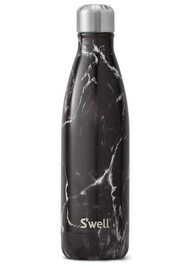 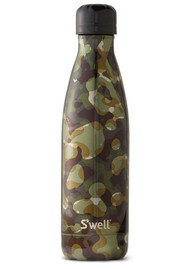 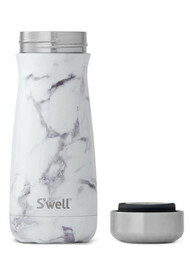 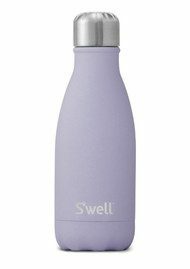 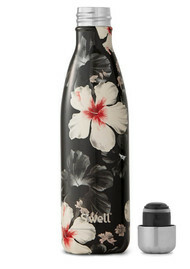 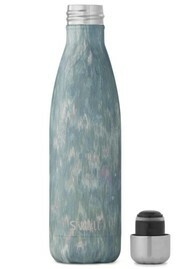 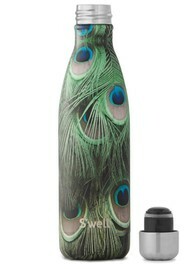 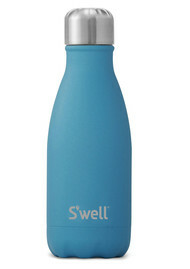 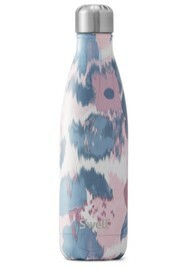 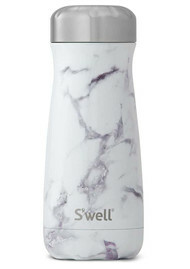 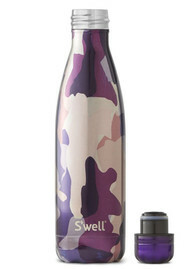 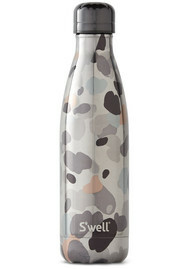 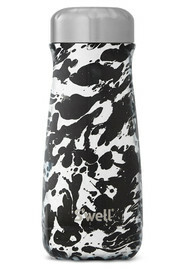 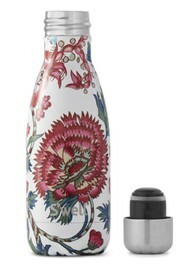 Introducing S'well water bottles, an eco-friendly brand that was created in 2010 to rid the world of plastic bottles and make the world a more sustainable place to live in. 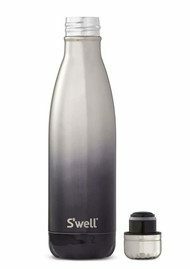 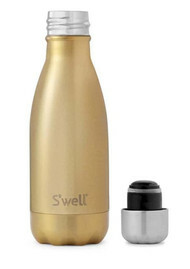 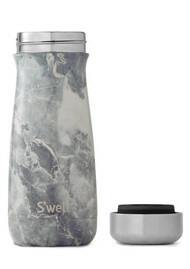 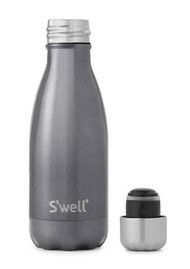 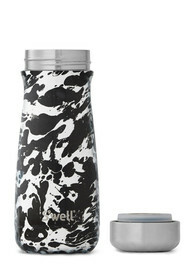 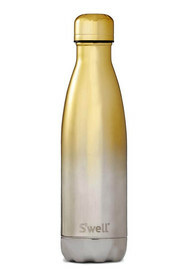 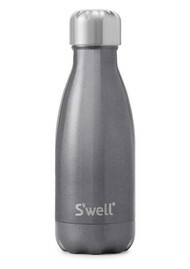 These beautifully crafted stainless steel S'well water bottles keep cold drinks cold for 24 hours and hot drinks hot for 12 hours. 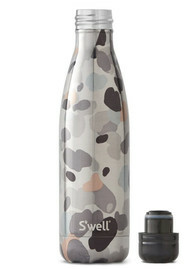 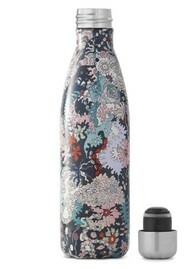 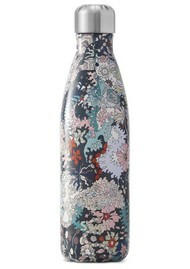 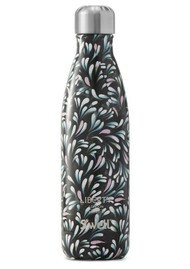 Super stylish, take yours to the gym, on the commute to work or on a Summer's picnic in the park. 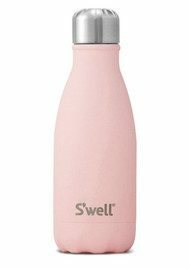 The brand is also a proud supporter of US Fund for UNICEF which helpds give clean water to vulnerable children all over the world.